Philip Horan's Shakuhachizen Blog | "The bamboo and Zen are One!" "The bamboo and Zen are One!" 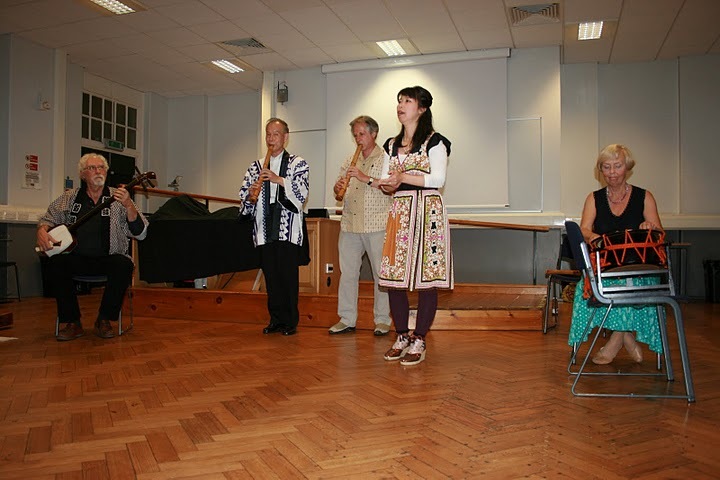 Recently, I performed with Hitomi Akutsu (http://moriharp.blog.fc2.com) at the Silk Road Film Festival 2015 (http://silkroadfilmfestival.com) opening ceremony at the Chester Beatty Library. 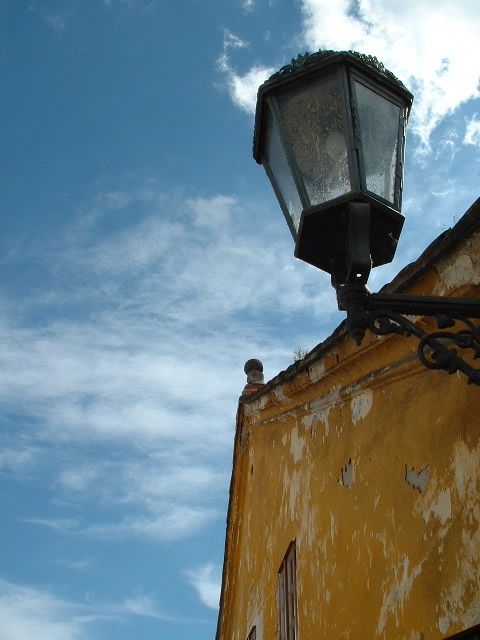 During the ceremony, the acclaimed cinematographer, Vittorio Storaro was presented with a lifetime award. 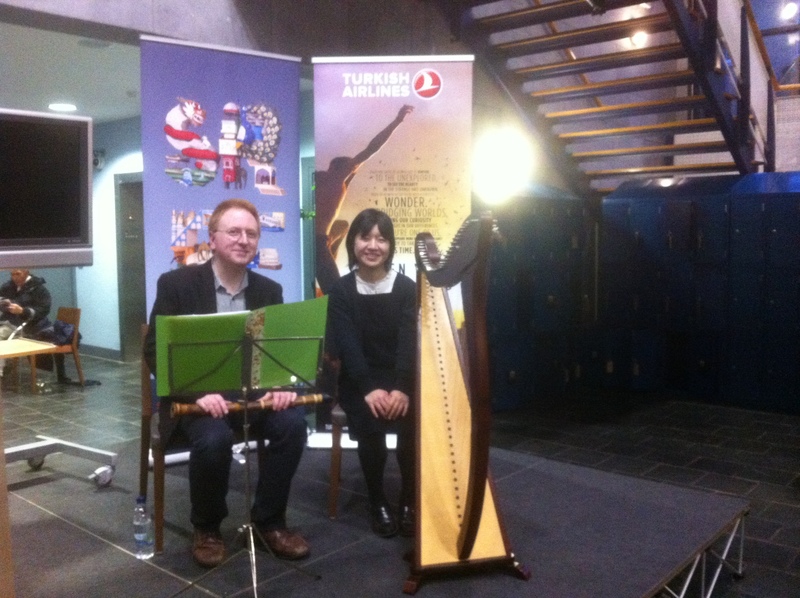 We performed a selection of Japanese and Irish folk and popular tunes. 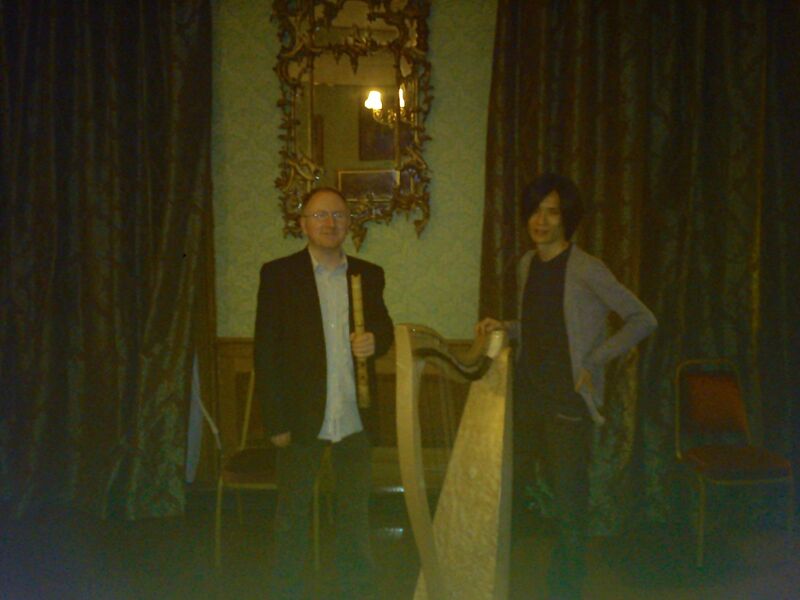 On April 12, 2015, I was again joined by Hitomi and the guitarist, Sean Whelan (https://www.facebook.com/seancwhelan?fref=ts) for the annual Experience Japan Festival in Farmleigh, Phoenix Park. We performed some Japanese seasonal tunes and some anime songs. Experience Japan 2014 was a huge success as always. 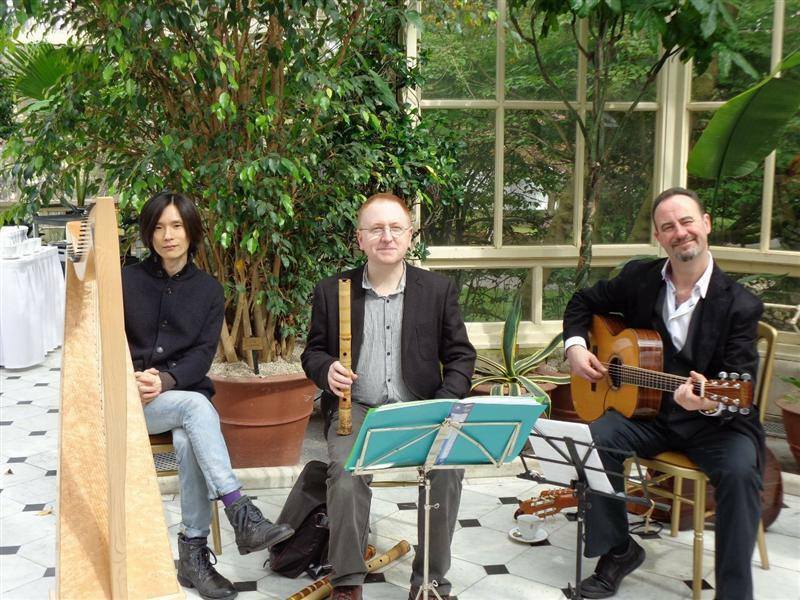 This year, I was joined by Junshi Murakami and Sean Whelan for performances in the orangerie and garden of Farmleigh House. 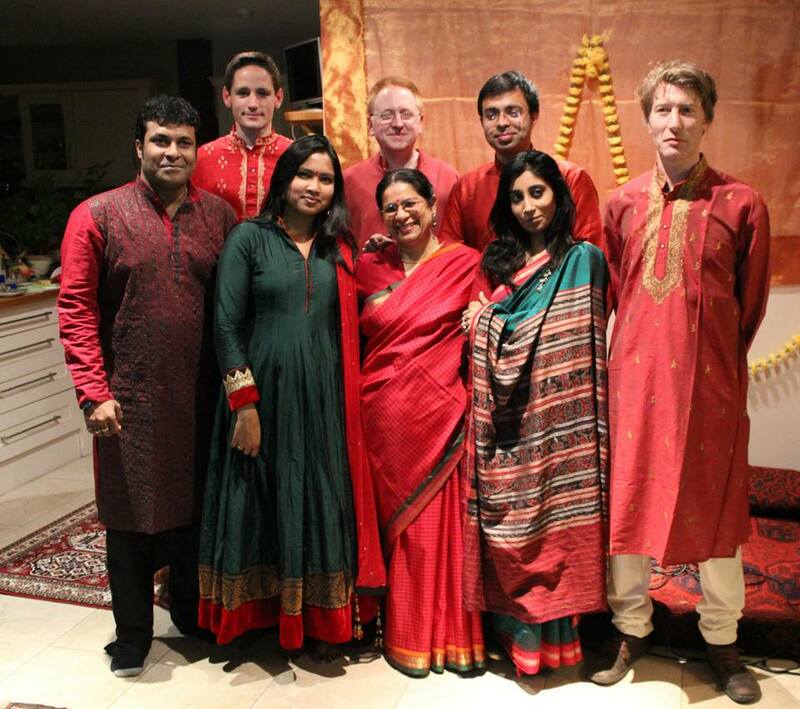 This year, I also gave several performances with musicians from the Indian Classical Music Society of Ireland. 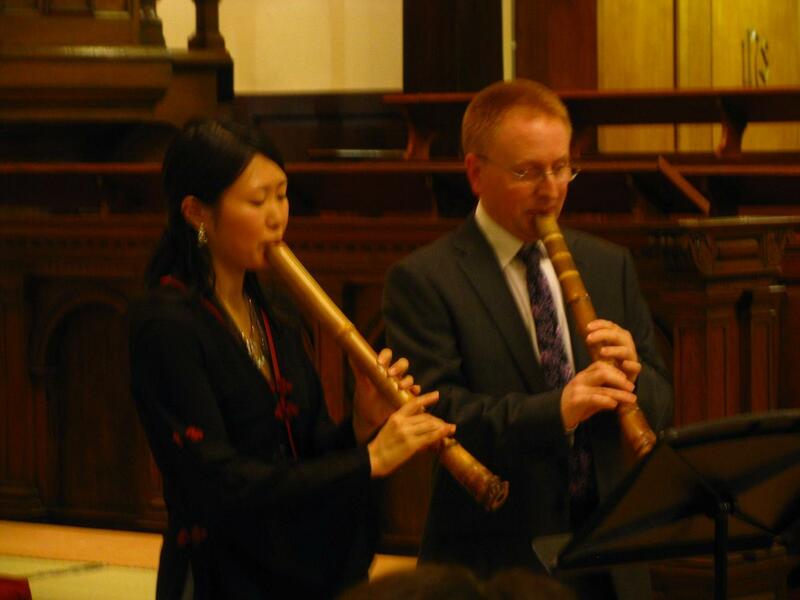 In this performance, I used the shakuhachi instead of bansuri due to the key of the sitar. Performance of Shingetsu by students from Kakizakai-sensei’s class. 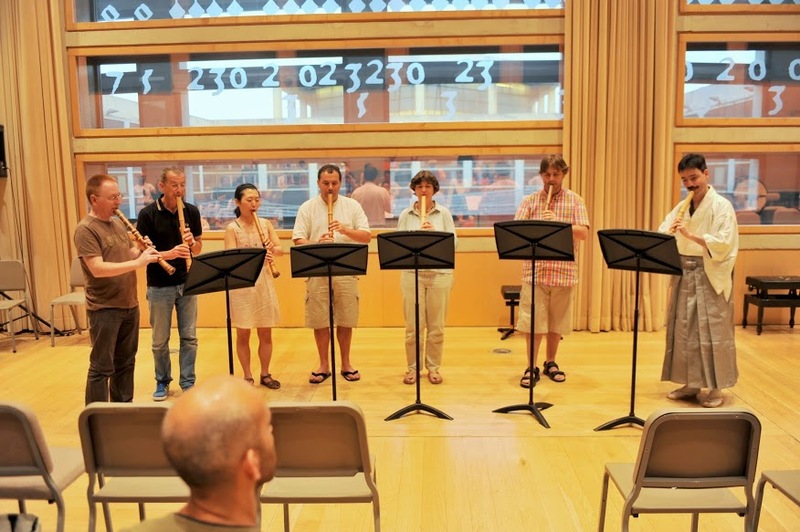 The 2013 Barcelona Summer School was organised by Horacio Curti and his team with the European Shakuhachi Society. I attended classes by Koeru Kakizakai, Gunnar Linder, Kiku Day and John Kaizan Neptune. It was also great to enjoy the city of Bacelona and visit various Gaudi landmarks such as the Sagrada Familia and Parc Guell. Performance by the Tozan group, playing the honkyoku ‘Kangetsu’. Junshi and I had a busy summer! First of all, was a performance in Cabinteely House as part of the Dunlaoire Rathdown Summer Of Heritage lecture series. We performed on 18th July after a lecture by Dr. Jill Unkel about the collection at the The Chester Beatty Library in Dublin. We performed various arrangements of Japanese pieces including Tsukikusa no Yume by Fukada Rando and Yamajado no Haru. 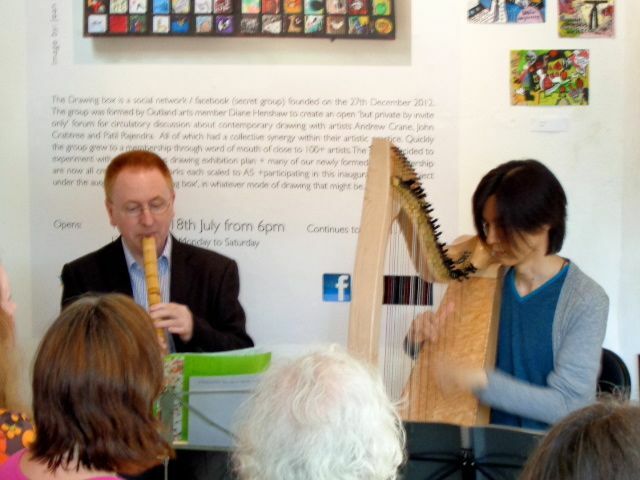 Our next performance was at a haiku reading by Eriko Tsugawa-Madden and Gabriel Rosenstock at the Ranelagh Arts Centre. We also performed on August 6th at the annual ceremony to mark Hiroshima Day. This is the anniversary of the atomic bombing of Hiroshima. The ceremony is held in Merrion Square and a wreath is placed before the plaque and cheery tree. 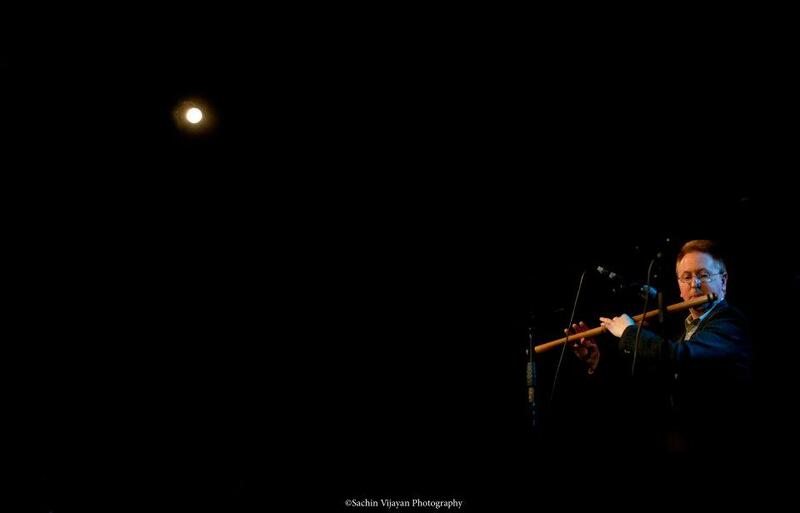 On February 25, I performed at Laya 2012, a concert in aid of the hindu Vinayaka Temple in Dublin. 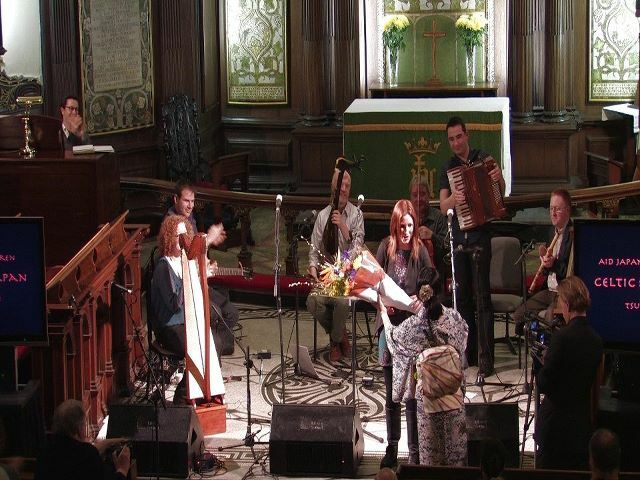 The theme of the concert was fusion and involved Irish and Indian musicians and dancers. 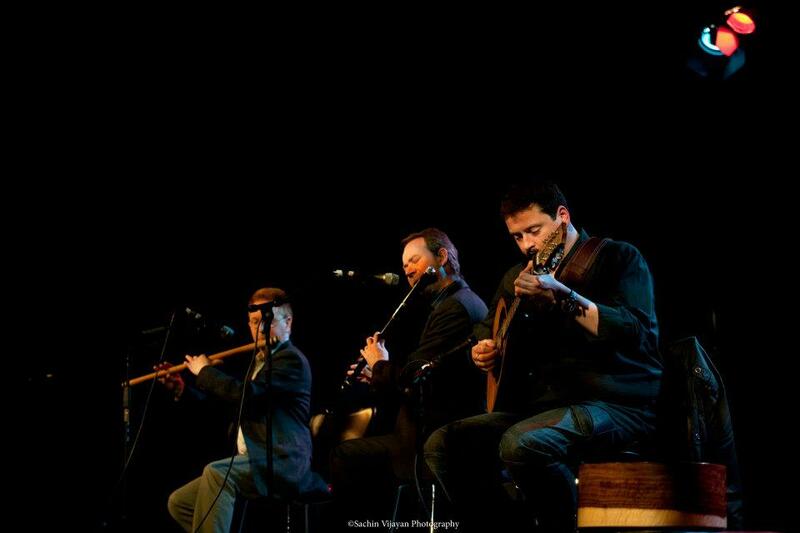 I performed with player of the Irish flute, Tom McElvogue and Paddy Kerr (bazouki and bodhrán). We fused Raga Bihag and Raga Khamaj with some Irish tunes using bansuri and Irish flute. 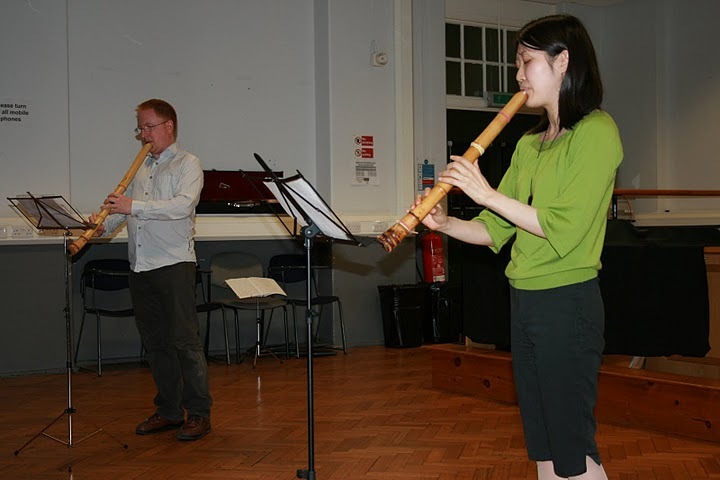 The European Shakuhachi Society Summer School 2011 took place in SOAS, London from July 28-31. For the first time in Europe, Min’yo or Japanese folk song was taught by Endo Yoshihiro. He was joined in workshops and in performance by David Hughes, Yoshie Asano-Campbell and Silvia Woolridge. We were also fortunate to have Hazuki Demachi (currently based in Belfast) teaching enka and Chikumesha honkyoku with Michael Soumei Coxall. 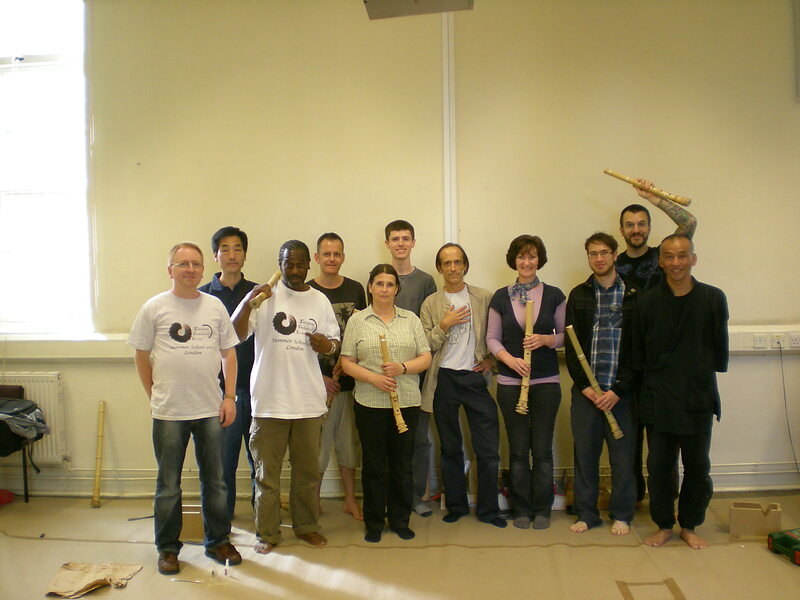 Chikuza (Kodama Hiroyuki) lead workshops in jinashi shakuhachi making assisted by José Vargas and myself. 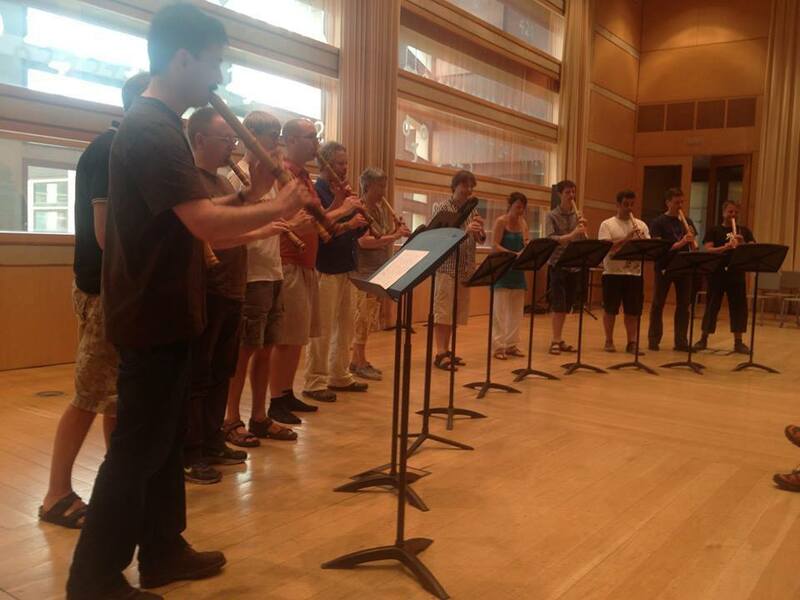 Other guest performers and teachers included Daniel Lifermann, Horacio Curti, Véronique Piron and Kiku Day. The koto and shamisen classes were led by Masako Townsend and Keiko Kitamura. 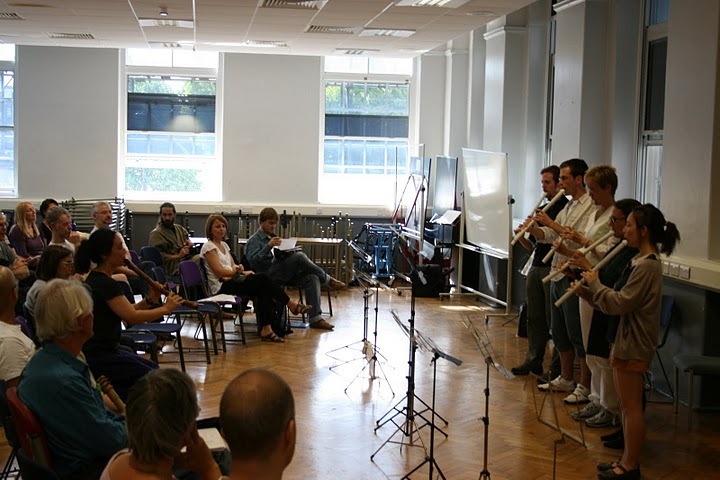 The summer school also had a large group of beginners who excelled in the final participants’ performance. 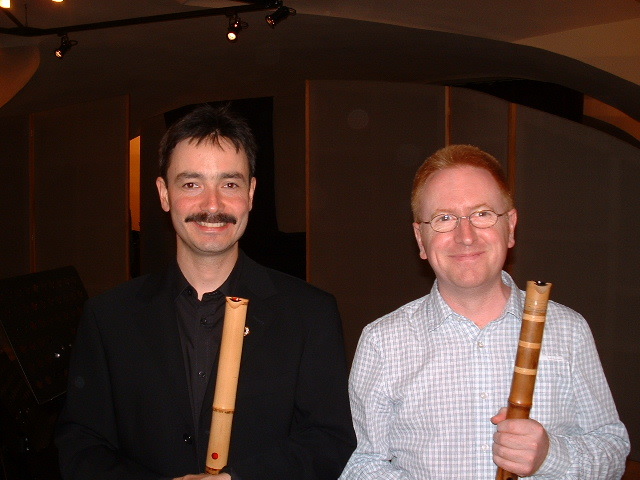 I returned to the Prague Shakuhachi Festival after a break of a few years. It was great to see a much expanded programme and many familiar faces. I was honoured to play in a performance of Vlatislav Matousek’s ‘Koan’ with Jean-Francois Lagrost and Ensemble 108 Hertz. 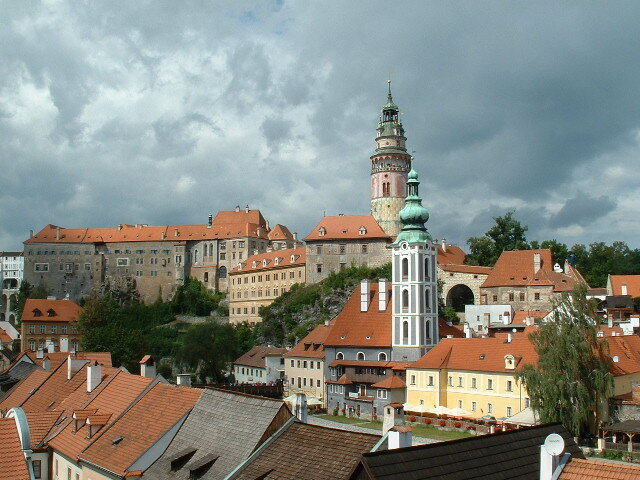 I was also fortunate to visit the UNESCO town of Český Krumlov. I visited the Moravian town of Polička where the composer Bohuslav Martinů was born. 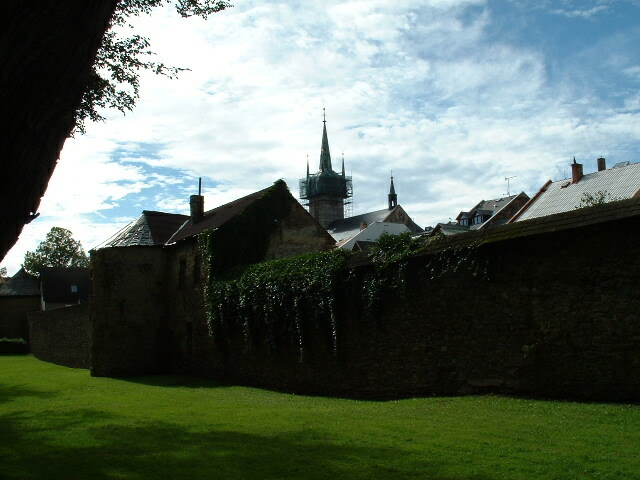 Beyond the old town walls is the tower where he was born and raised. 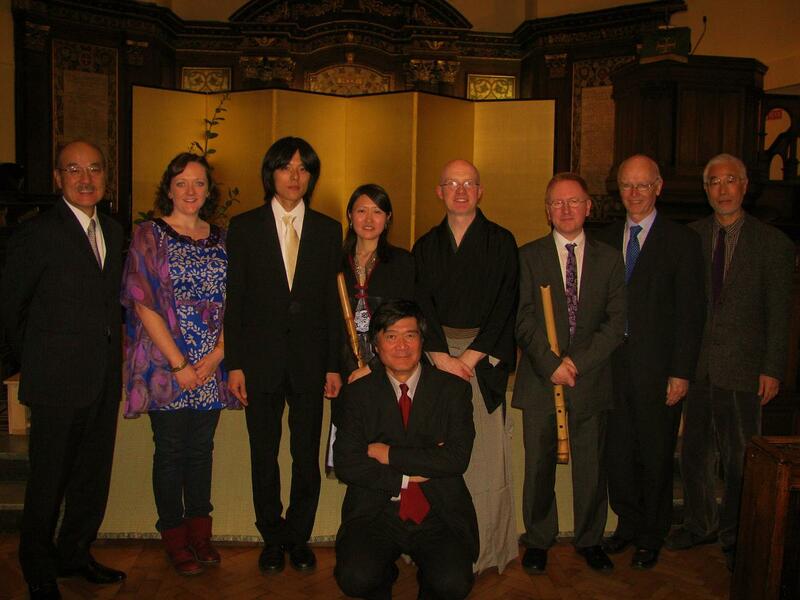 On the 15th October 2010, I performed with Masahiro Niitsuma (biwa), Hazuki Demachi (shakuhachi) and Thomas Charles Marshall (biwa) at St. Ann’s Church in Dublin. 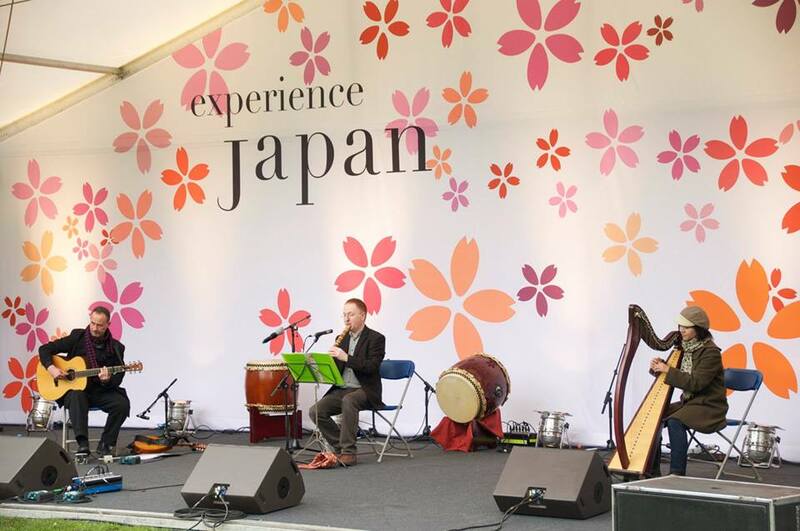 The event was ￼hosted by the Japanese Business Association and sponsored by the Ireland Japan Association in cooperation with the Embassy of Japan in Ireland. The pieces performed included ‘Shika no tone’, ‘Sanya Sugagaki’, ‘Hi fu mi hachigaechi’ and ‘Reihou’. End of concert with Ambassador Urabe and representatives from the Japanese Business Association and IJA. 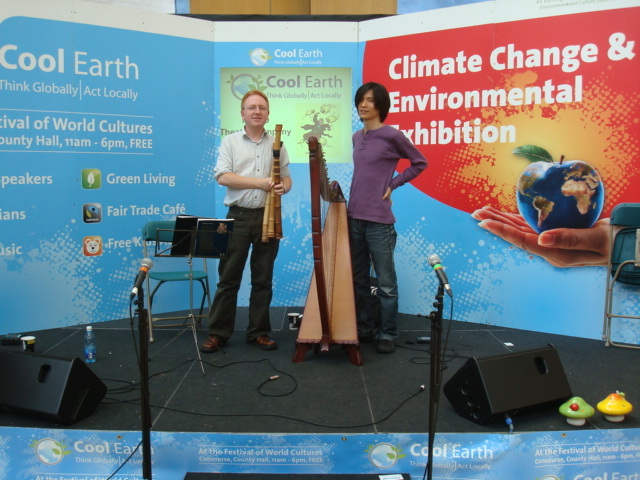 Junshi Murakami and I performed at the Cool Earth Fair at the Festival of World Cultures 2010 in Dun Laoghaire. 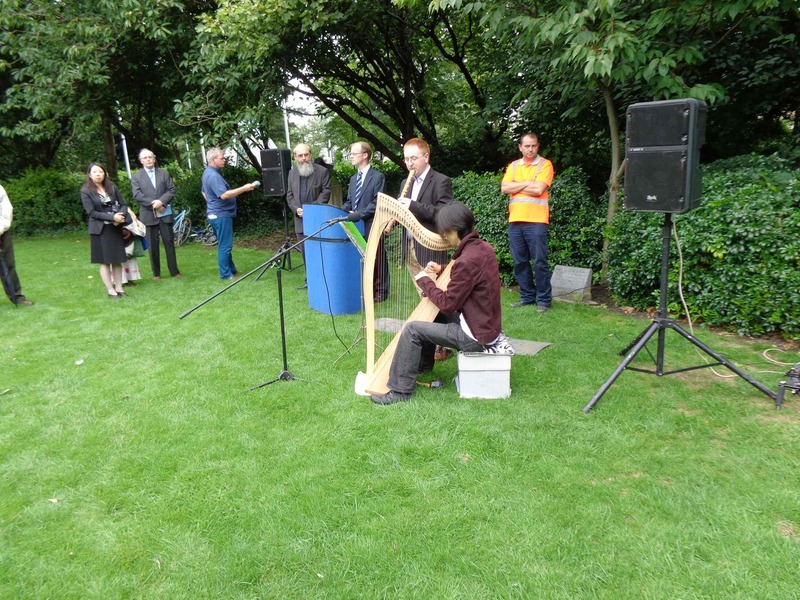 The event was run by the Dún Laoghaire-Rathdown County Council’s Environment, Culture and Community Department.